You are doing everything right when it comes to your body. You are eating a healthy diet and exercising regularly to maintain your ideal weight and overall you look great. There’s just one problem. Your trouble spots won’t go away and the. . .
It’s swimsuit season, and the only thing tricker than finding the perfect swimsuit is deciding on the right warm-weather grooming options. Most women have tried a variety of grooming and hair removal techniques over the years, from waxing. . .
Before opting for laser hair removal, read over frequently asked questions, answered by the experts at our Kelowna skin clinic. Want Smooth Skin For Summer? There are 3 common hair removal options: Shaving can leave itchy. . . Sensitive skin? No problem. Laser hair removal might be your best choice. 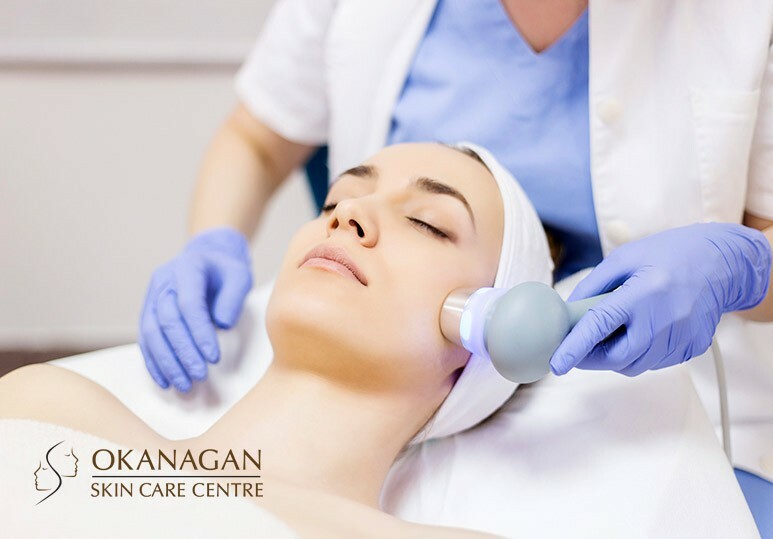 How Laser Hair Removal Works At Okanagan Skin Care Centre, we use the GentleLase system. A high-energy Alexandrite laser emits a long-pulse, gentle beam of light. . .
Laser skin tightening is subtle, non-invasive way to improve the smoothness and firmness of the skin giving it a more youthful appearance. Is is safe for face, body, and around the eyes. 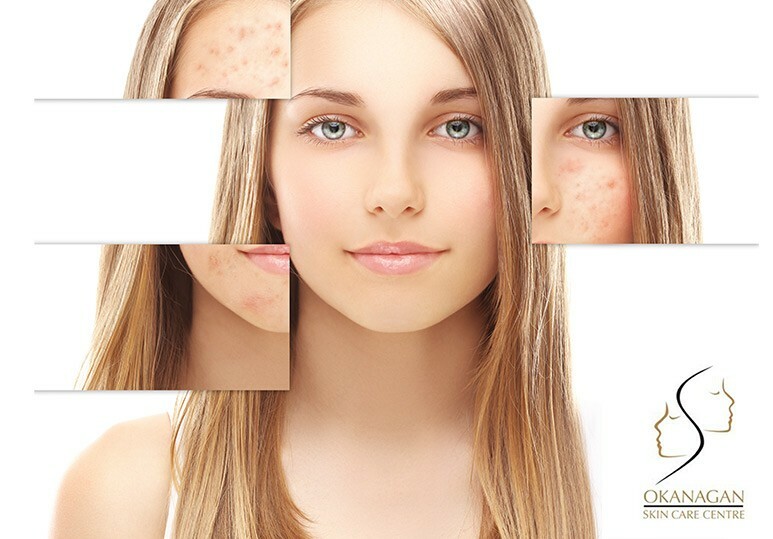 At Okanagan, we offer Thermage, a radio frequency skin therapy. 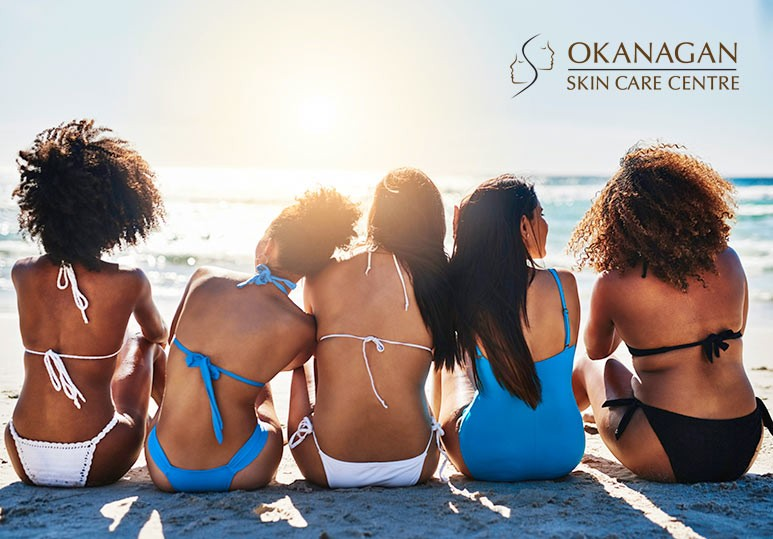 . .
Get smooth for summer with the advanced laser hair removal system for men and women at our Kelowna skin clinic With summer fast approaching, most Canadians are looking to prep their bodies for the pools, lakes and warm weather. This mostly. . .
Rosacea is a chronic skin condition which principally affects the cheeks, chin, nose and forehead. If left untreated, it can eventually lead to: Visible blood vessels Pus-filled bumps or pimples Watery/bloodshot eyes Dry/flaky. . . Hot Sculpting can tighten loose skin, improve cellulite, and sculpt off several inches on the upper arms, back, hips, abdomen, or thighs. As noted in this previous article on Hot Sculpting versus CoolSculpting, there are many reasons to choose. . .